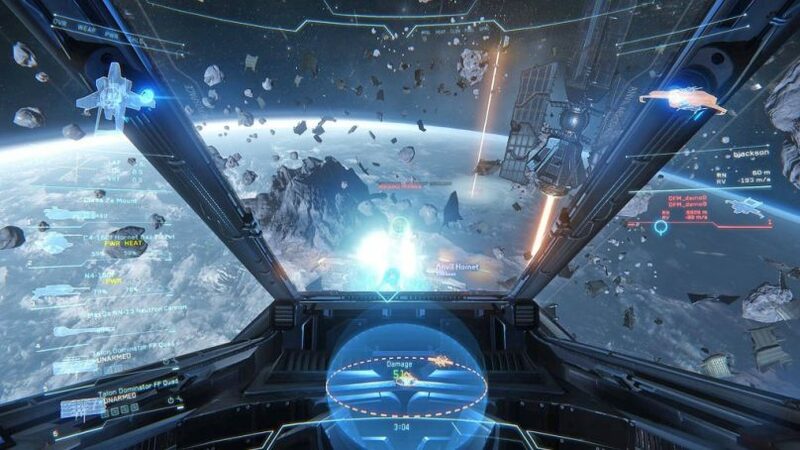 Roberts Space Industries as the Developer has announced for the Star Citizen Free Flight Event 2018. 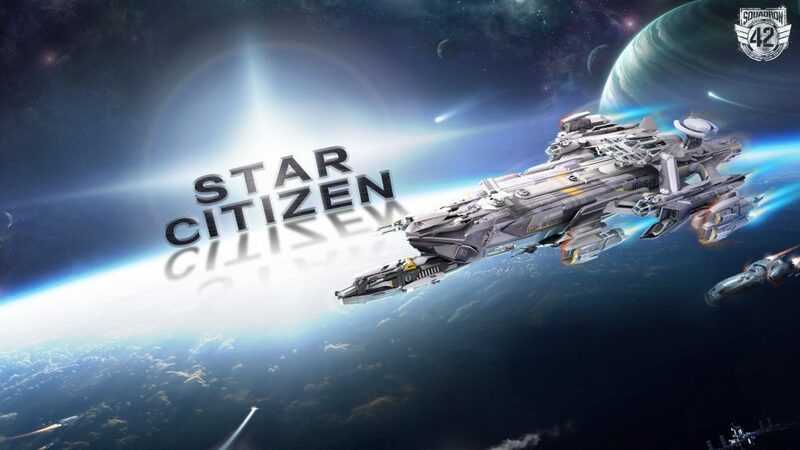 Starting from today, November 23rd and until the 30th, everyone will be able to try out Star Citizen’s 80 pilotable vehicles with a rotating daily schedule. Newly added planet Hurston is on the list for this Free Flight Event. The planet with one-sixth the size of Earth, in addition to the moons, also known as Star Citizen’s first habitable planet. Now, what are the steps you have to do to try out this Free Flight Event experience? 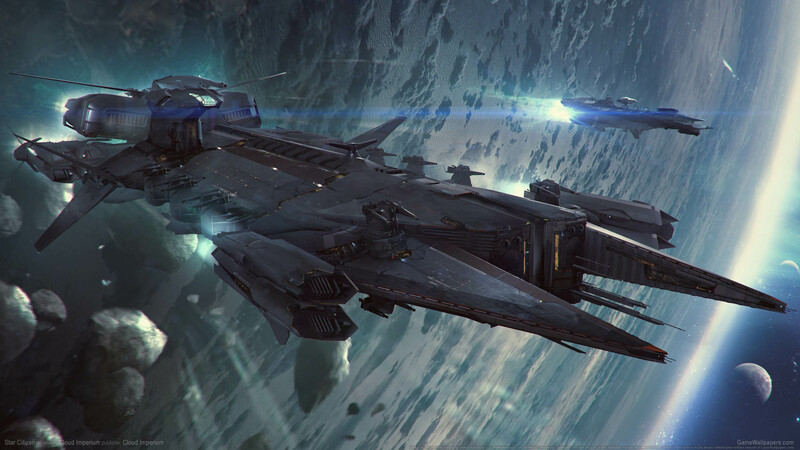 You will be required to register and create your account on the official Roberts Space Industries(RSI) site. 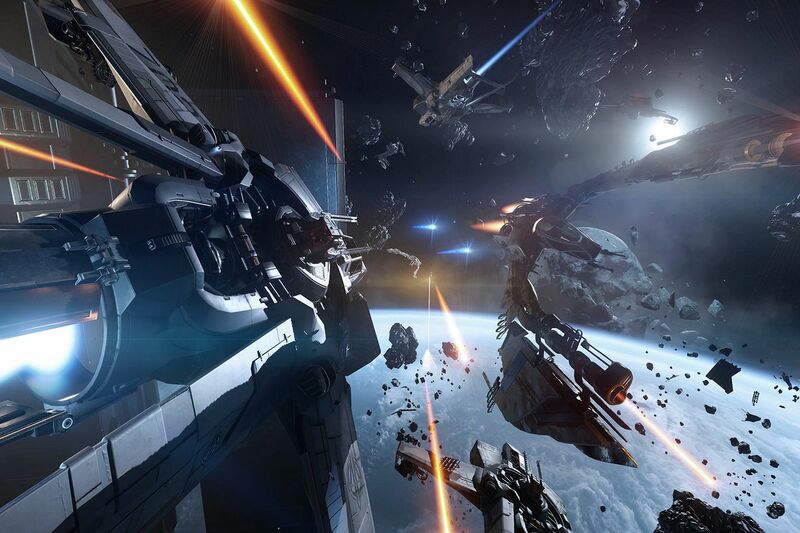 After that, you have to download and install the RSI Launcher, which able you to download and login to the game.